Everything Bear draws becomes real. He draws a circle and it becomes a hole through which he can escape. He even draws a rope that he can swing on. And when two bear hunters are after him, his magic pencil comes in very handy. 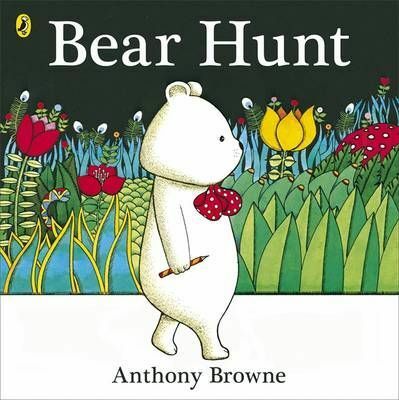 This story is all about a very clever white bear and his magic pencil. Everything Bear draws becomes real! He draws a circle and it becomes a hole through which he can escape. He even draws a rope that he can swing on. And when two bear hunters are after him, his magic pencil comes in very handy.